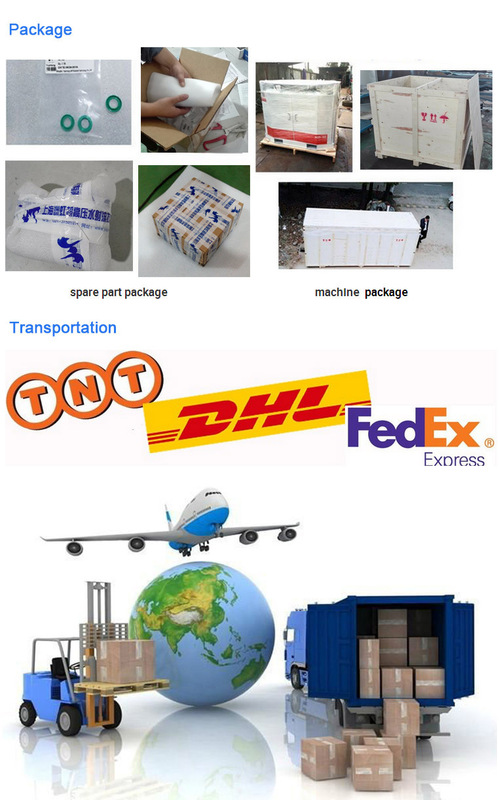 Transport Package: Soft Packing Inside, Carton Packing Outside. 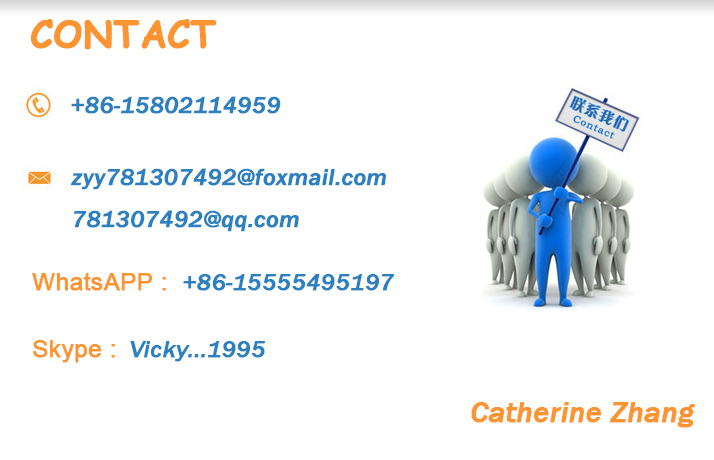 Material rubber, foam, plastic, composite, stone, tile, metal, marble, glass and so on. 1. 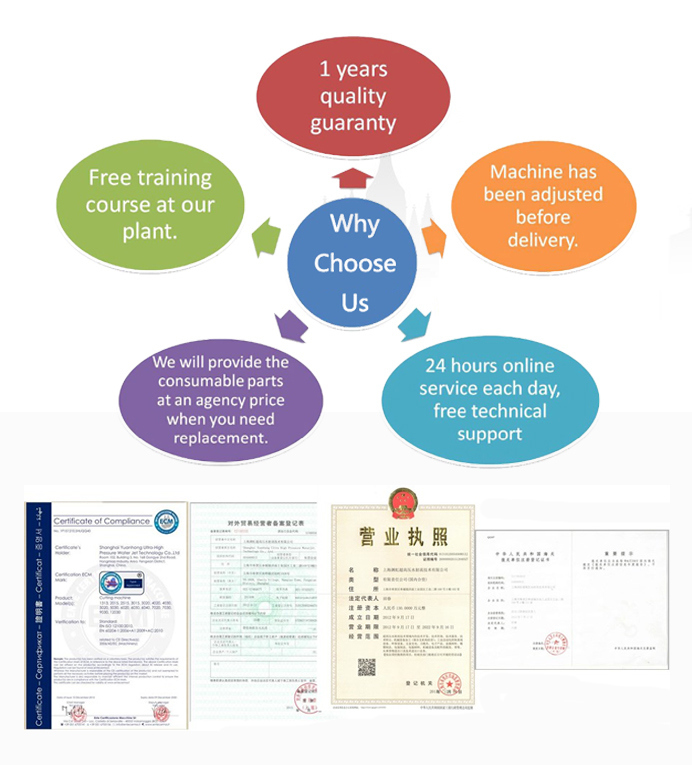 All FLOW and KMT spare parts and all FLOW type machines. And all KMT pumps can supplied to you. 2. 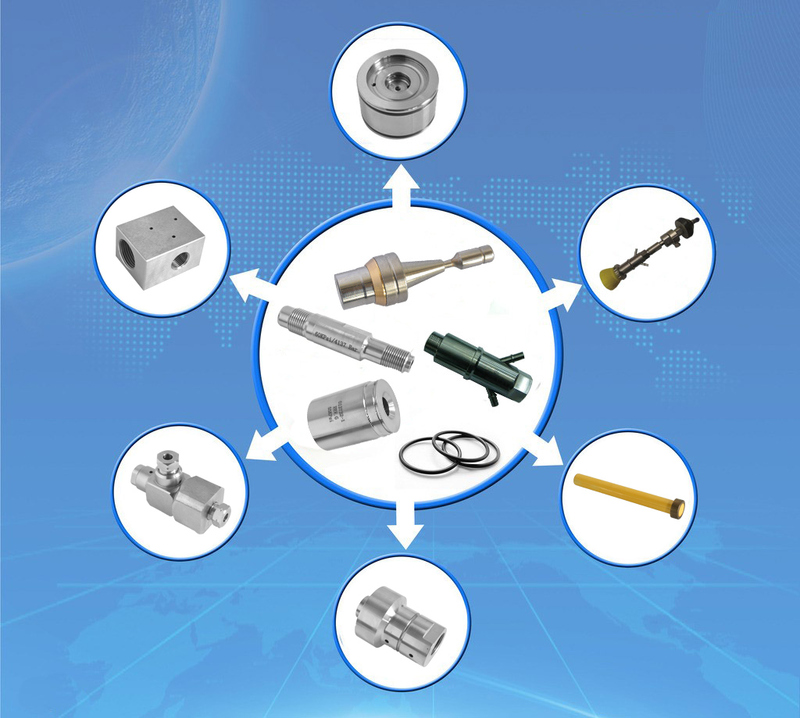 Customize ability: Customized parts and machine can products for you with your drawings. 3. 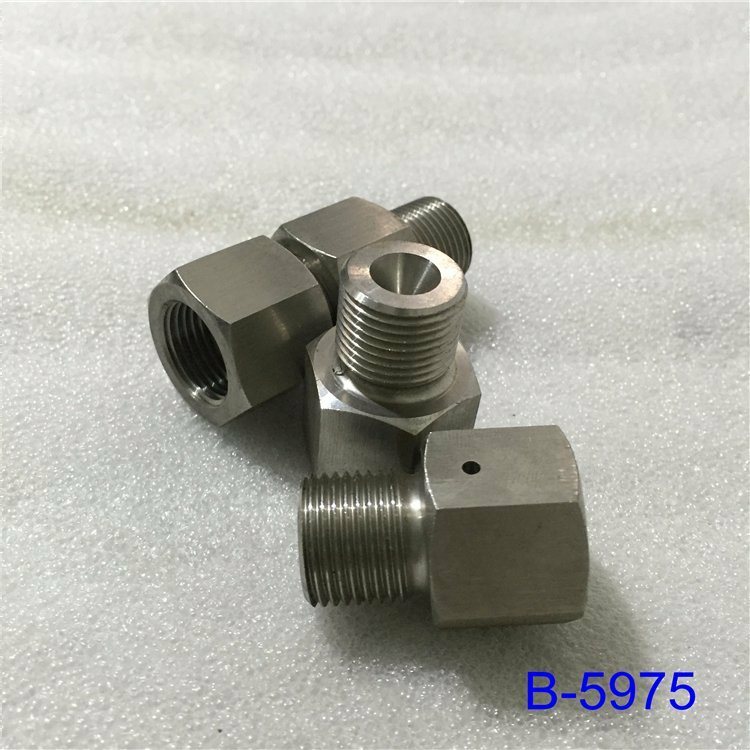 94Ksi high pressure waterjet parts, 5 axis cutting head, DDP-30 pump can producted to you. 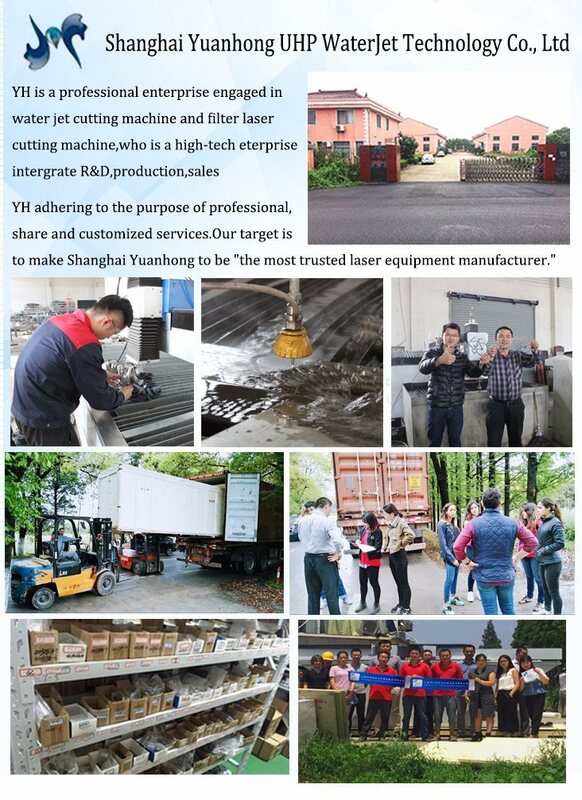 Water jet cutting machine spare part package :Â Â soft packing inside ,carton packing outside.